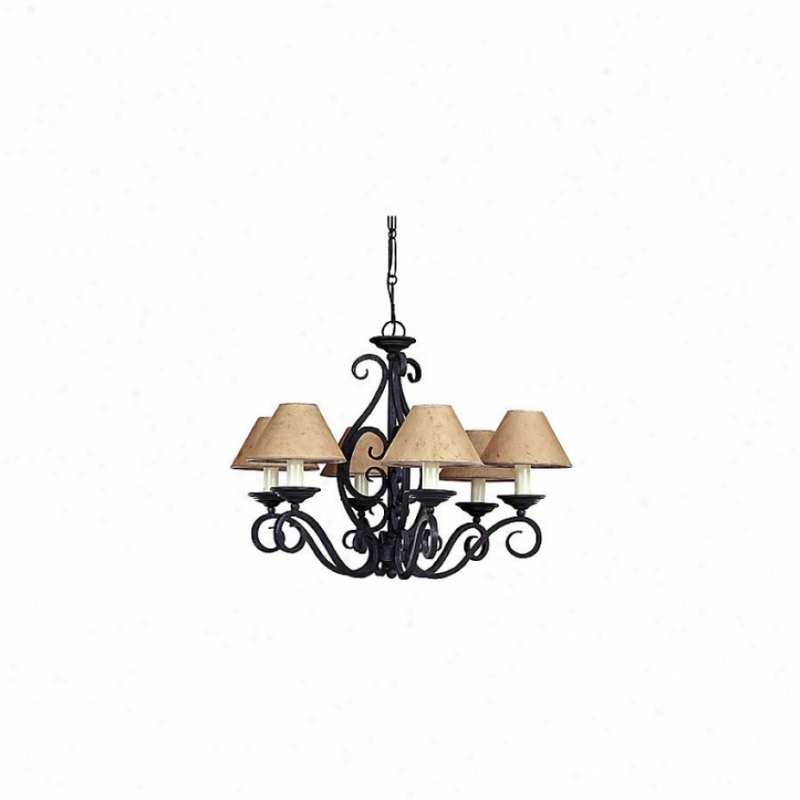 C71138 - Lite Source - C71138 > Chandeliers. 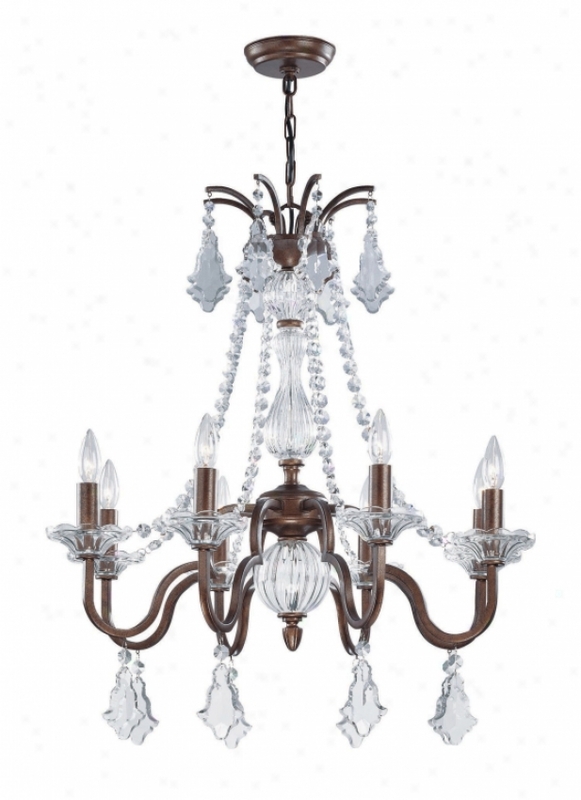 "fulbright 8 Light Chandelierantique Bronze Finished Metal Frame With Clear Glass Center Pieces, Beads, Dishes And Hanging Crystal Ornaments8-40 Watt White-hot B Type Bulbs Includede-12 Sockey (candelabra Base)lamp Size: 28"" H X 28. 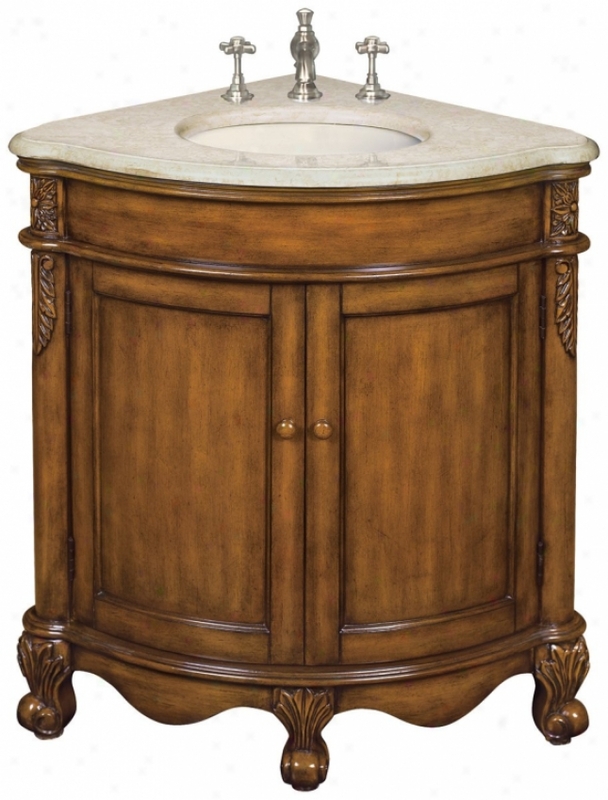 5"" Wchain Length: 120"""
Bf80060r - World Imports - Bf80060r > Vanities. "world Imports Vanityuniversal Collectioncorner Single Basinvintage Oak With Cream Stonebeige Undermount Porcekain Basindouble Doors Hide Storage Compartmentwood Cabinet Knobspre-drilled Toward 8"" Center Faucetfaucet Not Included"
23979 - Hunter - 23979 > Ceiling Fans. 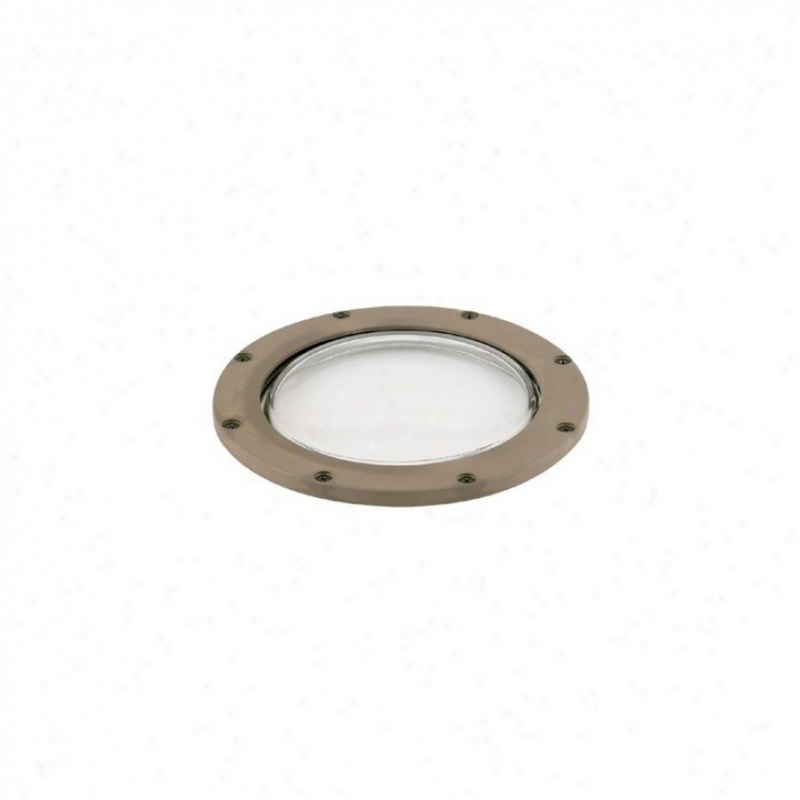 Sl9134-81 - Thomas Lighting - Sl9134-81 > Ceiling Lights. 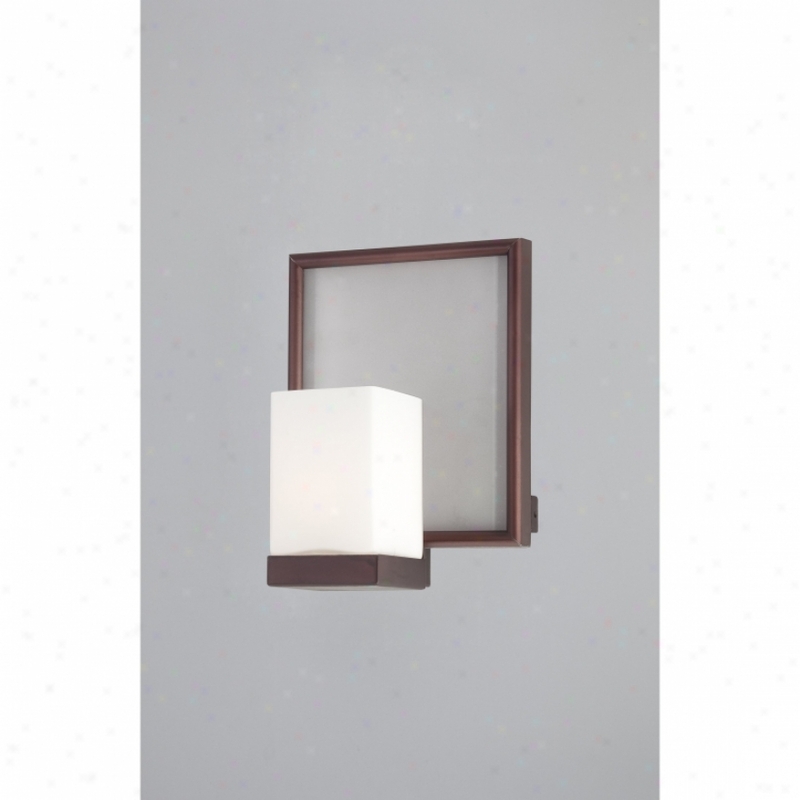 Vtmy850lz - Quoizel - Vtmy8501z > Bath And Vanity Lighting. P7035-30wb - Progress Lighting - P7035-30ab > Beneath Cabinet Lighting. "four-light 120v Xenon Undercabinst In White Finish. Hide A Lite3 Lamping - Each Fixture Includes 120v Bi-pin 20w Xenon Lamp(s) With An 8,000jr Average Lamp Life. 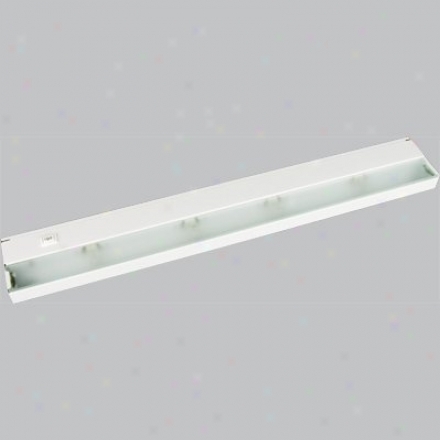 Each Lamp Is Further Directed On The Workplane With A Internal Reflector Moumting And Installation - Multiple 7/8"" Knockoutts Locations At Rear Of Fixture Are Provided For Easy Direct Wire Connections Via Non-metallic Cahle, Flexibel Conduit, Or Rigid Conduit. Additionally, Each Fixture Features Quick-link Connection Ports At Either End For Easy Linking Connections To Other Hal3 Fixtures. Slotted Holes Allow Easy Mounting Through Housing. Tool-less Electrical Comppartment Entry Linkable - For Even Greater Flexibility The System Can Be Powered From A Particular Lodation Usin gThe P8740 Direct-wire Junction Box (each Fixture Can Also Be Direct-wire eIndividually If Desired). Using The Hal3 Quick-link Cablee (p8735-p8538), The Fixtures Can Be Easily Linked Simultaneously oT Form A Continuous Row Of Illumination. 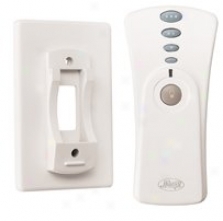 (note: The Linking Connections Can Be Used With Or Without The Use Of The P8740 Jnction Box) Ste0 Dimming - Each Fixture Features An Integral High/low/off Rocker Switch To Allow User-customization Of Light Level Per Fixture. 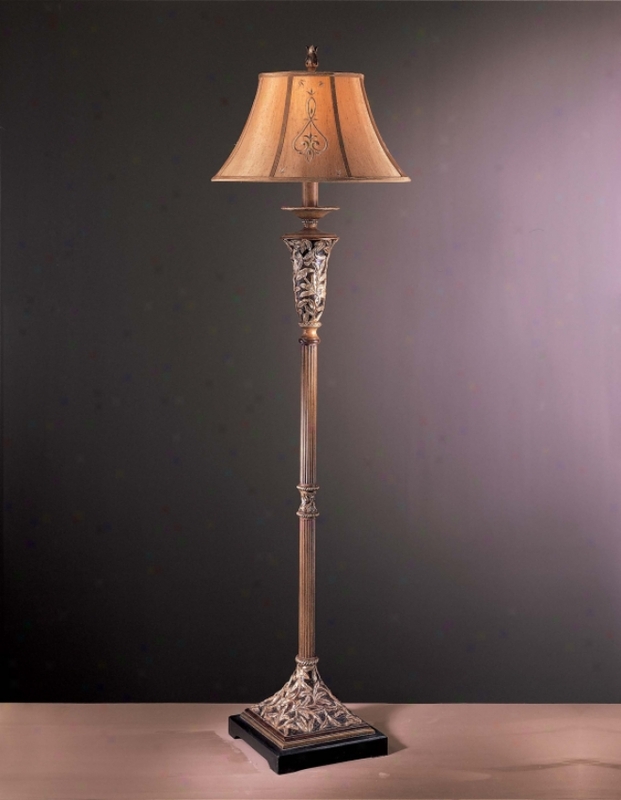 Csa Listed"
T20500-477 - Minka Lavery - T20500-477 > Floor Lamps. Beautifully Hand Sculpted, Leaf Details Are The Inspiration Behind The Salon Grand Family And A New Edition To The Jessica Mcclintock Home. The Romance Collection, Offered By The Minka Group. 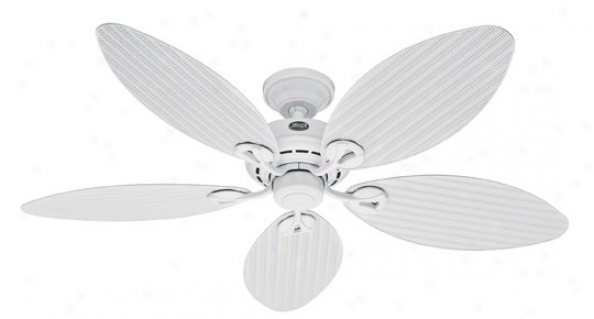 This Family Includes A Wide Array Of Lighting Fixtures, Portable Lighting, Accent Pieces And Ceiling Fan. Bring The Romance Of Italy Into You Home With Salon Grand, A Collection Of Romantic Lighting From Jessica Mcclintock And The Minka Group. Vbht5005lb - Quoizel - Vbht5005lb > Cnand3liers. 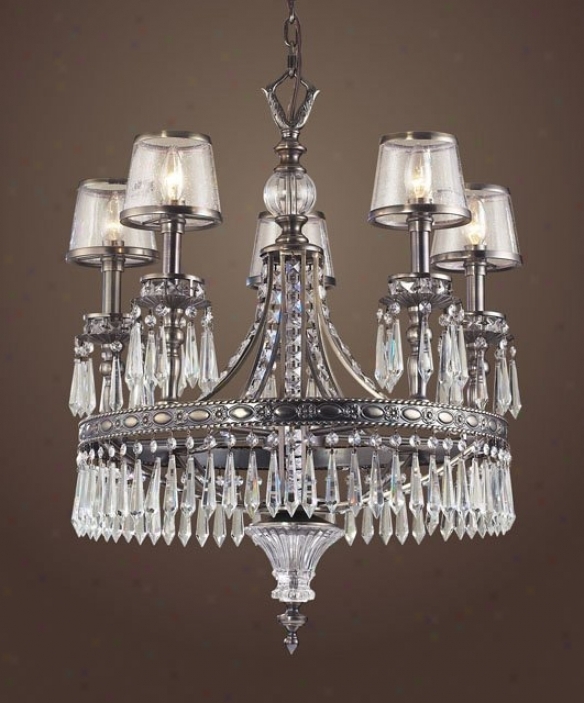 "from The Salamander Glass Studio Collection, This Historic English Copy Design Gives A Regal Air To Your Home Woth Its Timeless Style And Lustrous Finishh. Each Handblown Art Glass Shade Is A Distinctive, Signed, One-of-a-kind Collectible Handcrafted By Skilled Artisans. 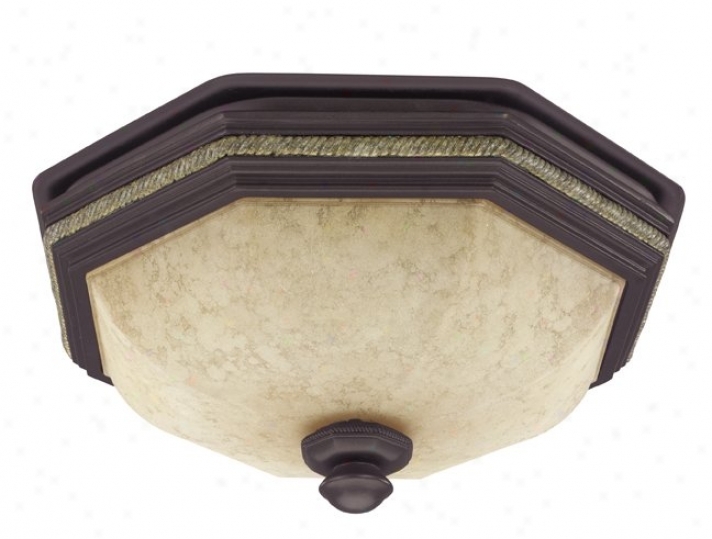 Comes With 12&#39; Of Wire And 8&#39; Of Chain26"" H, 25"" D Steel Material (5)100w A19 Medium Base, Bulb Not Supplies Legacy Brass Finish Shade: 5 1/2"" X 6"" Item Weight: 16. 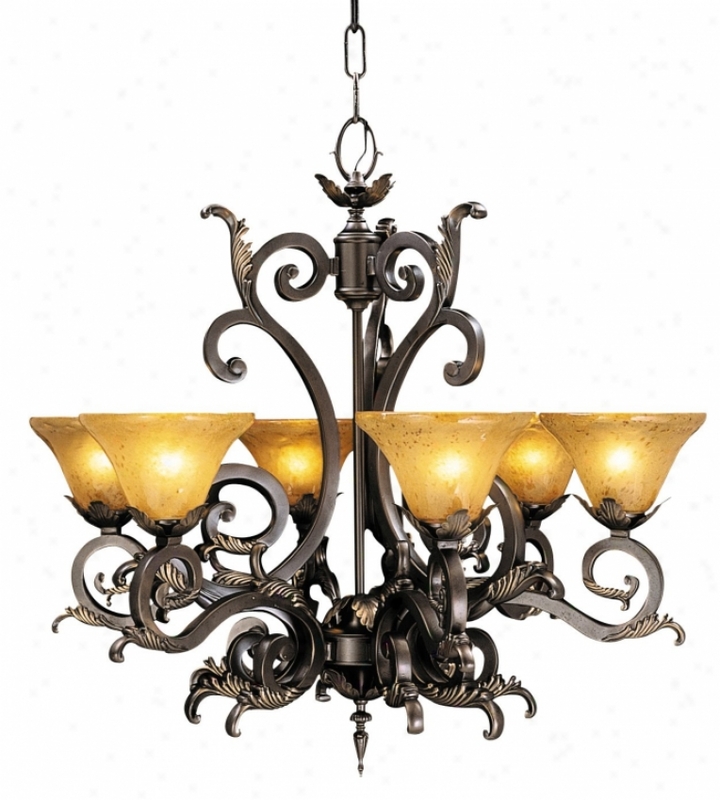 70 Lbs Ups"
3107-07 - Sea Gull Lighting - 3107-07 > Chandeliers. 193b02ho - Varaluz - 193b02ho> Vanity. 1125 - Framburg - 1125 > Chandeliers. 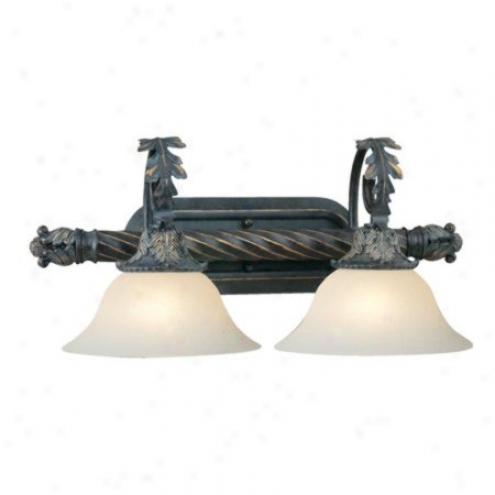 M1829-22 - Thomas Lighting - M1829-22 > Wall Sconces. "two-light Bath Bar In Sable Bronze Finisb Pompeii Combines Elegant Design, Bold Lines, And Delicately T3xtured Sable Bronze Finish, Offering A Distinctive Statement For Any Interior This Family Is A Statement In Elegance Ancient Scavo Glass Shades May Be Mounted Glass Up Or Downpompeii Collectionhco 4 1/2""may Be Mounted Glass Up Or Down"
C6309 - Lite Source - C6309 > Torchiere Lamps. 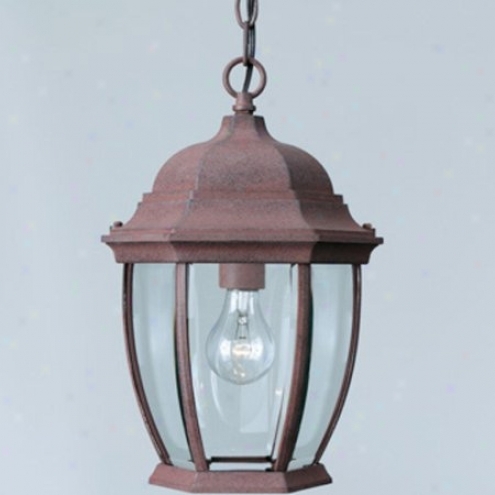 "muir Torcheire Lampoil-rubbed Bronze Finished Body, Reverse Painted Glass Acecntsmoked Cloud Glass Shade150 Watt Incandescent A Type Bulbe-27 Socket, 3 Way Socket Switchlamp Size: 71"" Height, 16"" Widthshade Size: 16"" Dia X 6"" Height"
15455co - Kichler - 15455co > Path Lighting. 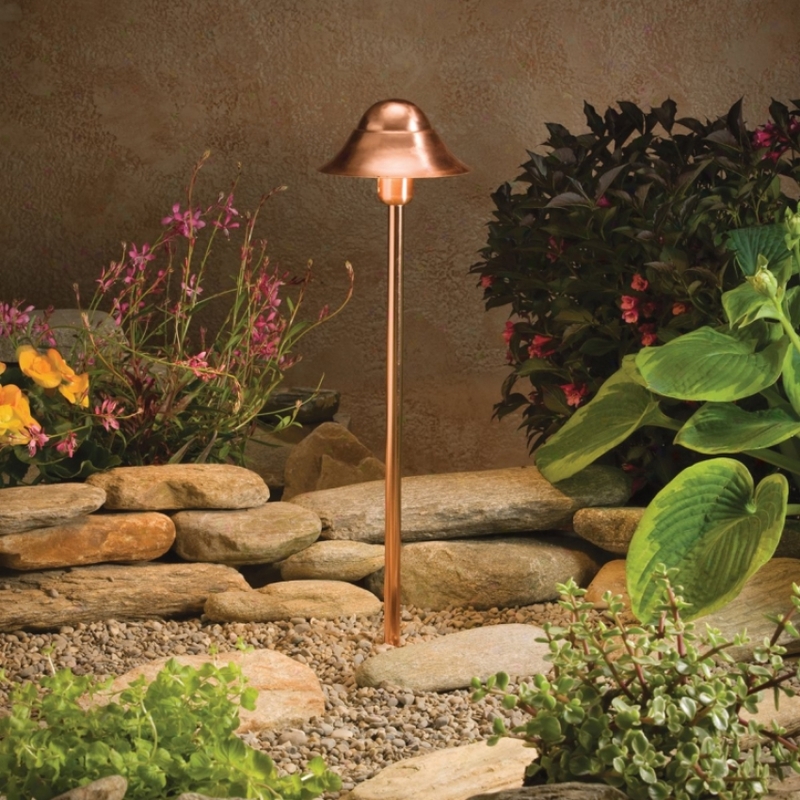 "kichler Outdoor Path Lightinguniversal Collection12v Incandescent T-5 Wedge Base Socket39""-Of Usable #18-2, Spt-1-w Leads; Cable Connector Supplied8""-In-ground Stake Includedfor Optional Mounting Accessories Order 15601 Or 15607"
527-1a - Elk Lighting - 527-1a > Pendants. "1 Light Pendant In Satin Nickel AndA utumn Glass Collection: Pierra Shown In: Satin Nickel Glass / Shade: Autumn Glass Number Of Bulb(s): 1 Bulb Type: 60w Med Height: 8"" Width: 5""includes 9 Feet Of Clear Cord Pierra - Individuality Is What Defines This Exquisite Line Of Hand-blown Glass. This Ancient Technique Of Beautiful Craftsmanship Ensures That Quality And Originality Is At The Heart Of Every Piece. Each Piece Is Meticulously Hand Blown With Up To Three Layerx Of Uncompromising Beauty And Style. This Art Is Performed Only By Skilled Craftsmen Who Uphold The Highest Standards To Ensure A Unique Identity Throughout Each Layer. This Special Technique Of Layering Allows The Light To Sprewd Evenlly Across The Glass Resulting In A Warm Glow Oveer The Entire Surface. The Glass Items In This Section Consist Of Each Eclectic Blend Of Layered Crackled Glass, Mosaic Glass, And Additional Attractive Colors, Shapes, And Patterns That Can Be Used Just Around Anywhere"
27187 - Hunter - 27187 > Remote Controls. 541-3car - Elk Lighting - 541-3car > Pendants. "3 Light Pendant In Satin Nickel And Carribean Glass Collection: Fuego Shown In: Satin Nickel Glass / Shade: Carribean Glass Number Of Bulb(s): 3 Bulb Type: 60w Med Elevation: 11"" Width: 7""includes 9 Feet Of Clear Cprd Fuego - Individuality Is What Defines This Exquisite Row Of Hand-blown Glass. This Ancient Technique Of Fine Craftsmanship Ensures That Qulzity And Originality Is At The Seat of life Of Every Piece. Each Piece Is Meticulously Hand Blown With Up To Three Layers Of Uncompromising Beauty And Style. This Art Is Performed Only By Skilled Craftsmen Who Uphold The Highest Standards To Ensure A Unique Identity Throughout Each Layer. This Special Technique Of Layering Allows The Light To Spread Evenly Athwart The Glass Resulting In A Warm Glow Ober The Entire Surface. The Glass Pendants In This Section Feature Deep Wealthy Colors And A Heavviet Hand-crafted Look And Feel. To Achieve This, Particular Production Metgods Are Used. First, The Initial Layers Of Glass Are Blown. While The Glass Is Molten, Secondary Molten Glass Strips And Pieces Of Contrasting Colors, Shapes, And Sizes Are Applied In Random Patterms And Melted Into The Orlginal Layers Of Glass. This Process Fuses The Different Layers Of Glass Simultaneously Causing The Piece Of It To Become Thicker And Likewise Allows The Artist To oFrm The Glass Into A More Naturally Flowing Shape"
9232-40 - Sea Gull Lighting - 9232-40 > Well Light. "universal Collectionwell Lightrsut And Corrosion-resistant Composite Fixtures Are Designed To Withstand Harssh Conditions Such As Coastal Areas And Grounds That Are Heavily Treated With Fertilizersthe Complexion Is Permanently Molded Into The Fixturenot To Be Installed In Concretebuilt In Thhermal Protector Safeguards Against Overhezting. Tempeerd Glass Lens Is Watertight. Most Lamps Can Be Rotated 358â° Adjusted Up And Dowm And Tilted Concerning Aiming F1exibility. 1/2"" Threaded Female Conduit Inlet On Bottom"
6268_5 - Elk Lighying - 6268_5 > Chandeliers. 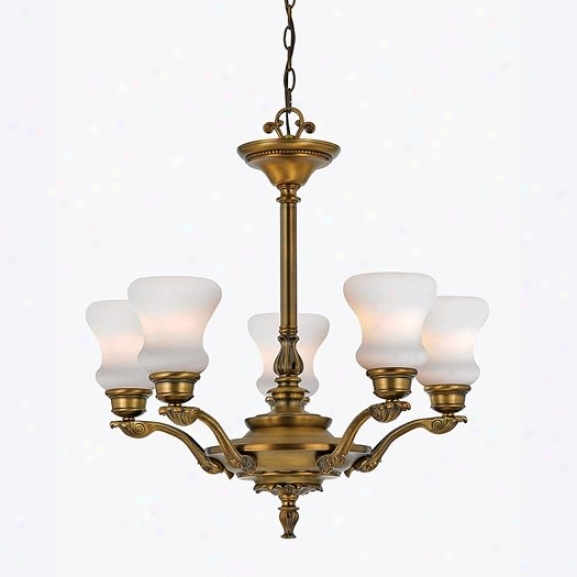 "5 Light Chandelier In Aged Brass And Sown Glass Collection: Queen Anne Shown In: Aged Brass Glass / Shade: Seeded Glass Number Of Bulb(s): 5 Bulb Type: 60w Cand Height: 30"" Width: 23""queen Anne - Inspired By The Stunning Exuberance And Unrestrained Features Of The Queen Anne Mansion Of The Late 19th Century, The Queen Anne Collection Awakens The Eye And Captures The Romnatic Holy Ghost Of That Period. Towerihg Cast Brass Arms Embellished With An Abundance Of Crystal Proudly Further Seeddd Giass Shades, Which Seem To Perch From The Crystal Adorned Brass Ring. The Contrasting Combination Of The Aged Assurance Finish With Clear Crystal Will Give Your Room Setting Elegant Charm And Sophistication"
90955fc - Kenroy Home - 90955gc > Outdoor Pendants. 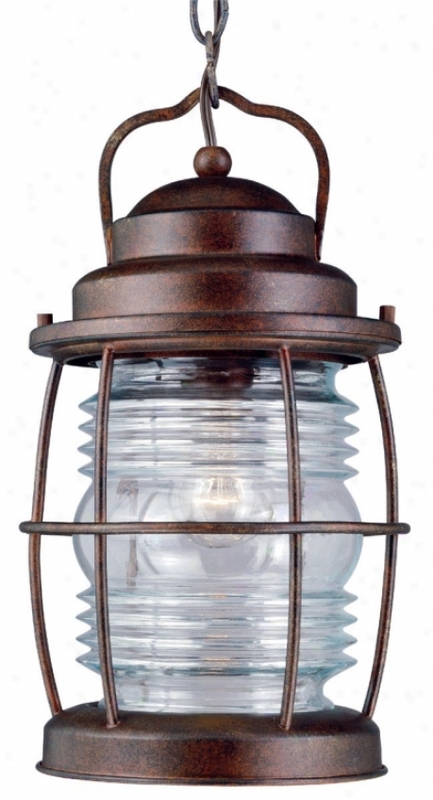 "outdoor Hanging Lantern Shown In: Gilded Copper Collection: Bdacon Glass / Darkness: Clear Ridged Glass Bulb(ss): 1-100 Watt (m) Width / Diameter: 8"" Height: 13""10&#39; Telegraph And 6&#39; Chain Included"
406-1wh - Moose Lighting - 406-1wh > Pendants. "1 Light Pendant In Dark Rust And Simply White Glass Collection: Clzssico Shown In : Dark Rust Glass / Shade: Merely Of a ~ color Glass Number Of Bulb(s): 1 Bulb Type: 75w Med Height: 7"" Width: 6""includes 9 Feet Of Black Cord Classico - Individuality Is The sort of Defines This Exquisite Line Of Hand-blown Glass. This Ancient Technique Of Fine Craftsmanship Ensures That Quality And Originality Is At The Heart Of Ever Piece. Each Piece Is Meticulously Hand Blown With Up To Three Layers Of Uncompromising Beauty And Styyle. This Art Is Performed Only By Skilled Craftsmen Who Uphold The Highest Standares To Ensure A Unique Identith Throughout Each Layer. Tuis Special Technique Of Layering Allows The Light To Spread Evenly Across The Glass Resulting In A Warm Glow Over The Entire Superficies. The Illumiare Glass Collection Offers A Choice Of Many Unique Designs In A Variety Of Colors And Styles, Allowing These Italian Inspired Works Of Art To Be Adaptable To Any Decor"
82023 - Hunter - 82023 > Bath Fans. 135-1bl - Elk Lighting - 135-1bl > Pendants. "1 Unencumbered Pendant In Satin Nkckel And Starlight Blue Glass Collection: Pendaglio Shown In: Satin Nickel Glass / Shade: Starlight Blue Glass Amount to Of Bulb(s): 1 Bulb Type: 75w Med Height: 20"" Width: 9"" Includes 3 Feet Of Cable Pendaglio - Individuality Is What Defines This Exquisite Line Of Hand-blown Glass. This Ancuenf Technique Of Fine Craftsmanship Ensures That Qualit6 And Originality Is At The Love Of Every Unite. Each Piece Is Meticulously Hand Blown With Up To Three Layers Of Uncompeomising Beauty And Style. This Creation of beauty Is Performed Only By Skilled Craftsmen Who Uphold The Highst Standards To Ensure A Ubique Identity Throughout Each Layer. This Special Technique Of Layering Allows The Light To Spread Evenly Across The Glass Resulting In A Become ardent Glow Over The Entire Surface. 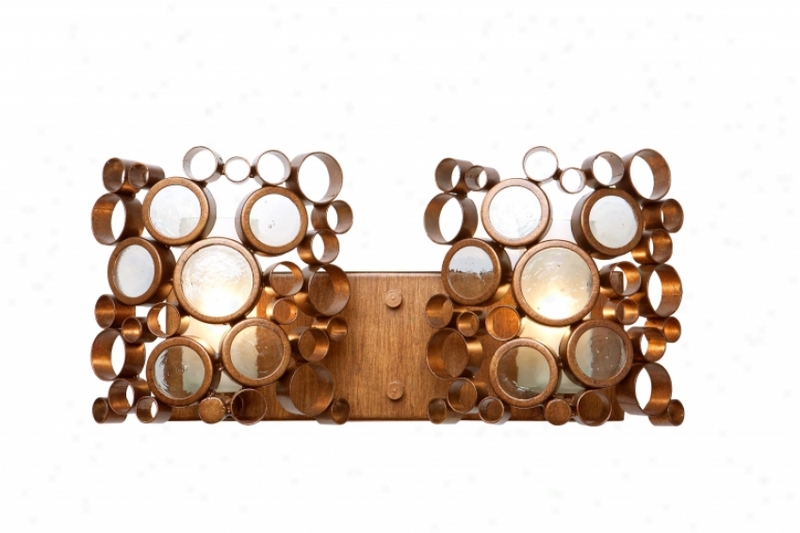 The Illumiare Glass Collection Offers A Choice Of Many Single Designs In A Variety Of Colors And Styles, Allowing These Italian Inspired Works Of Art To Be Adaptable To Any Decor"
6765-211 - Minka Lavery - 6765-211 > Wall Sconces. Tofino Is A Special Collection Where Old World Craftmanship Is Displayed In A Swirling Transitional Design. The Brilliance Of The Tofino Bronze Finish Interplays With The Marbre Grabar Glass And Curling Silhouettes. A Striking And Memorable Collection. C61121 - Lite Source - C61121 > Torchiere Lamps. 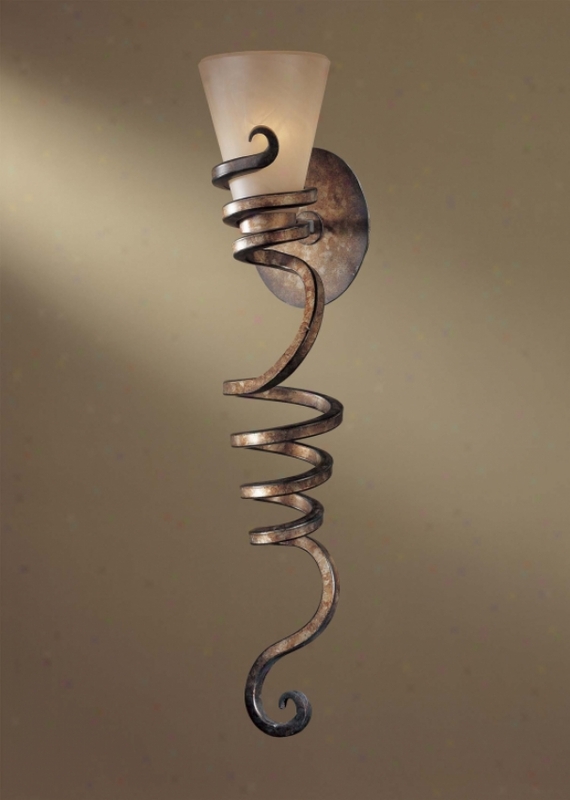 "goldama Torchiere Lampdark Bronze Finished Metal Boyd With Amber Inner Sand Finished Glass Shade1-510 Watt Incandescent A Type Bulbe-27 Socket, 3-way Socket Switchlamp Size: 70. 5"" H X 15"" Wshade Size: 15"" W X 6. 5"" Sl"